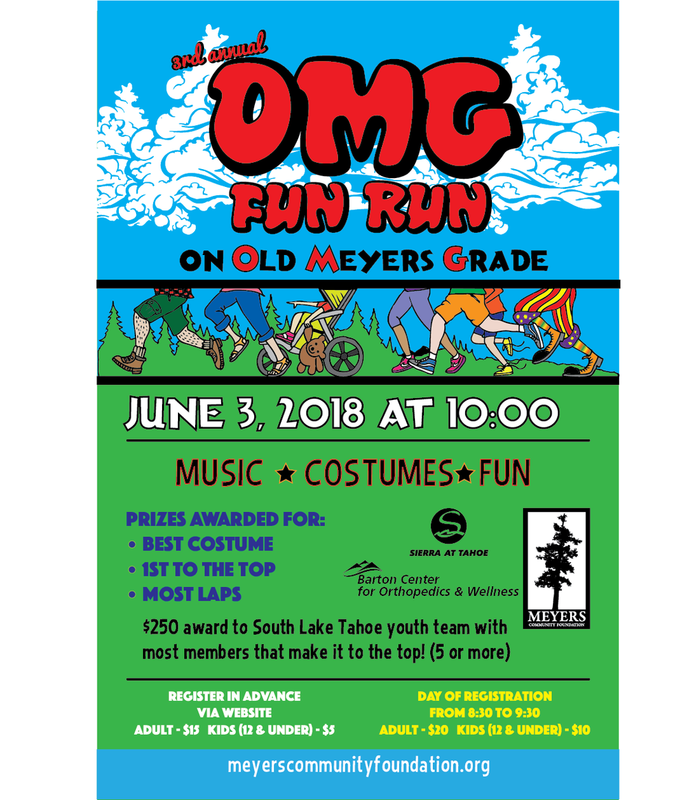 Are you registered for the OMG Fun Run yet? This year, we are adding a $250 award for the South Lake Tahoe youth team with the most members (at least five) that make it to the top! Sign up today!!! Newer PostThanks for supporting the 3rd annual OMG Fun Run! Older PostCome Celebrate the 7th Annual Meyers Tree Lighting!